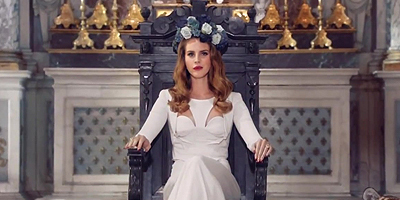 ﻿ Lana Del Rey Fan » » Grazia: Style Stars of 2012 – Ones To Watch! Grazia: Style Stars of 2012 – Ones To Watch! Lana Del Rey was included on Grazia’s list “Style Stars of 2012“. You can read below what they said about Lana.